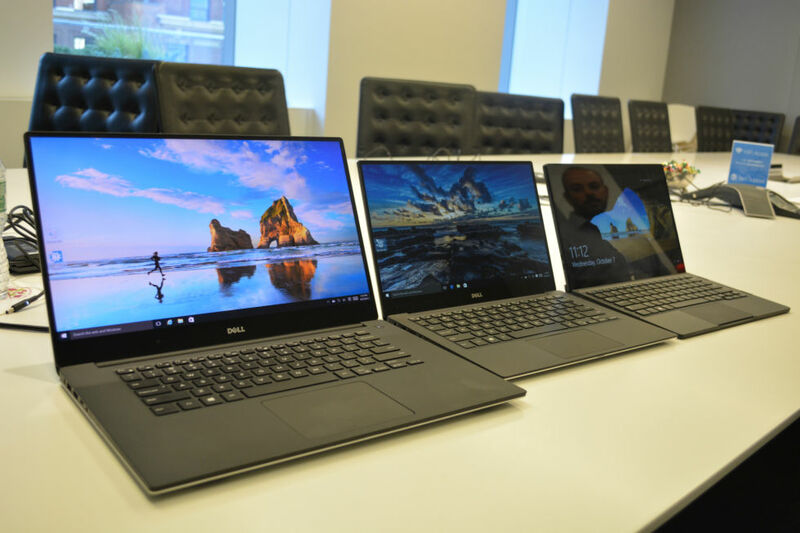 Dell’s flagship laptops, the XPS 13 and its larger sibling, the XPS 15, are not only among the most lauded notebooks, but they’re also in such massive demand that finding a discount is like tripping over a four-leaf clover. Dell’s sleek, sharp and strong XPS laptops aren’t affordable. In fact, the XPS name is supposed to evoke thoughts of a high-end, premium-grade PC. But, when a laptop costs more than some mortgages, buying a Dell XPS 13 or 15 at full price is often not an option. Though you may be ready to gobble up any Dell XPS 13 or Dell XPS 15 deals that come your way, chances are you should get a second opinion. As such, follow along as we sift through the mire of the internet for you, in turn (hopefully) saving you from burning too big a hole in your wallet for any one device in this posh line of laptops. As does any other laptop maker with its leading machine, Dell actually runs deals on its XPS 13 rather often … just not as large of ones or as frequently as, say, its mid-range Inspiron lineup. Being Dell’s most lusted-after laptop, it makes sense. With up to a 13.3-inch, 3K IPS touchscreen inside an 11-inch aluminum frame, Intel’s latest Core i processors as well as Thunderbolt 3 and an SD card slot, the XPS 13 is ready for all sorts of use in work and play. Below you’ll find the best deals we could find on the XPS 13 in the UK, US and Australia. Just note that most XPS 13 deals listed are with entry-level specs, so check to make sure whether the model you want has the parts you want inside, too.